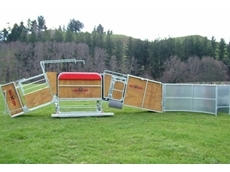 An innovative design to create an easier and more accessible way of handling sheep. 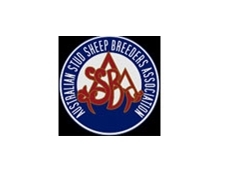 Glenoak Border Leicester breed Border Leicester sheep, the number one maternal breed in Australia. Glenoak are dedicated to keeping the breed an important part of the lamb industry. 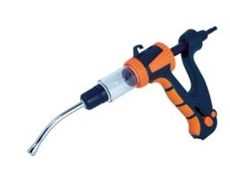 Combi Clamp provides Sheep Handling equipment and Auto Head Yokes for Cattle Handling. 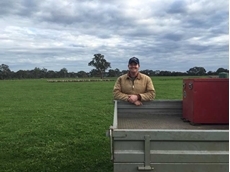 Illawong Pty Ltd provides Texel lamb livestock supplies to meat producers. 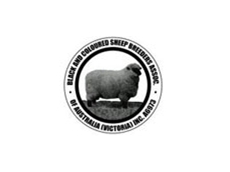 The company is located in South Australia and offers prime lamb for retail and wholesale services. 19/07/15 - Apsley sheep farmer Richard Hawker shifted gears to meat after decades of supplying wool to the world. 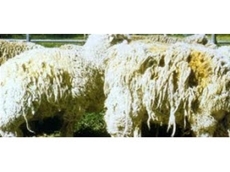 23/10/09 - Sheepcovers Australia offer merino covers for livestock. Livestock wearing these merino covers, or coats, are generally healthier, breed better and grow more expensive wool. 15/10/09 - Livestock wearing covers, like sheep jackets from Sheepcovers Australia, are healthier, breed better and grow more expensive wool. 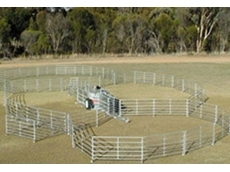 30/09/09 - Think Livestock, from Huntly near Bendigo, offers an easier method for sedating large rams at shearing time. 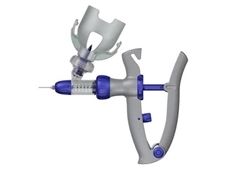 They sell a fast fit bottle mount, auto dosing vaccinator, which is ideal for the job.